Product prices and availability are accurate as of 2019-04-11 22:19:04 UTC and are subject to change. Any price and availability information displayed on http://www.amazon.com/ at the time of purchase will apply to the purchase of this product. 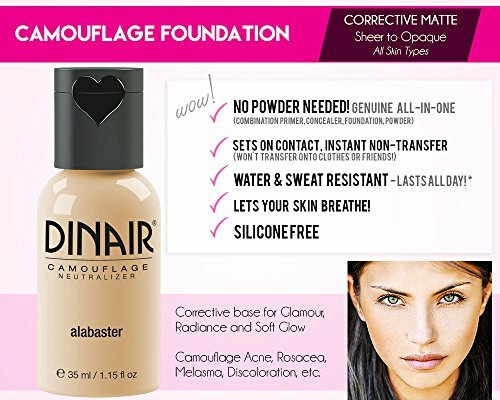 Dinair Paramedical is a medium to full coverage foundation that corrects, conceals and blocks target areas. This unique matte formula is the solution for camouflaging acne, scars, under eye circles, hyper pigmentation Great for all ages and skin types. Foundation coverage applies in 2 to 3 minutes. Touch-free application. Longer lasting when applied on clean skin with no moisturizers. To conceal targeted areas apply between 2-4 inches in distance while rocking the lever. For full coverage apply between 4-6 inches in distance.  For a softer finish use as a concealer and spray COLAIR RADIANCE over your camouflage for a full foundation coverage. For oily prone skin apply a light layer of Colair XTreme as a primer before foundation. Dinair Paramedical is Ideal for layering.  Applies flawlessly in seconds to block and conceal hyper pigmented areas and still look like your skin. 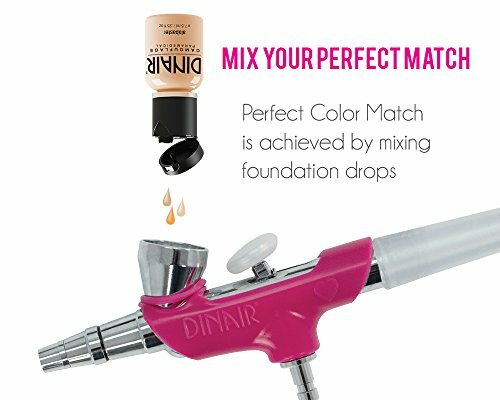 Dinair Airbrush Makeup does not clog pores (non-comedogenic) and allows the skin to breath. Say "goodbye" to unsanitary brushes or sponges. 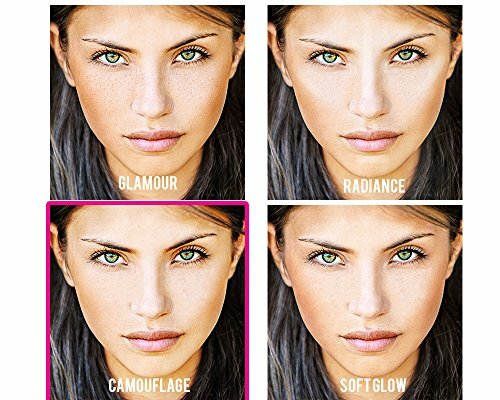 No need for touch-ups or setting powders!